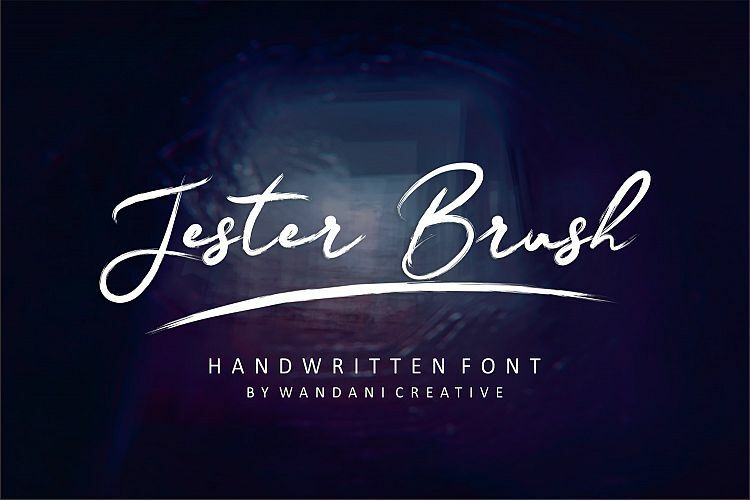 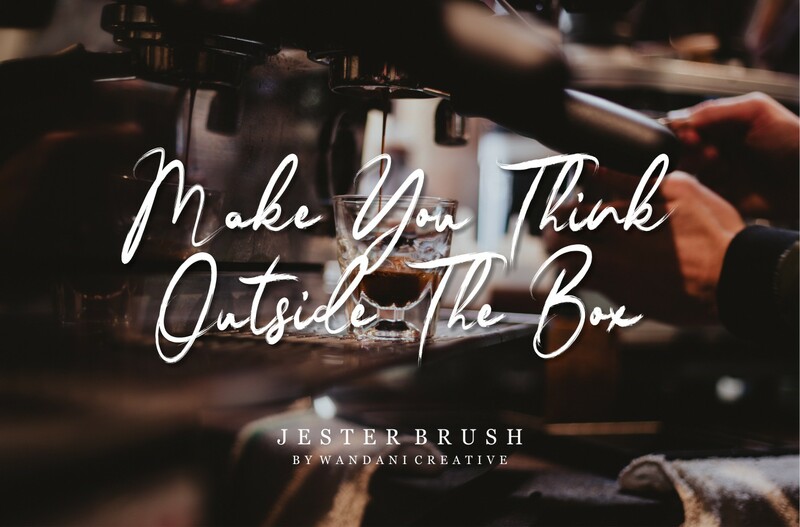 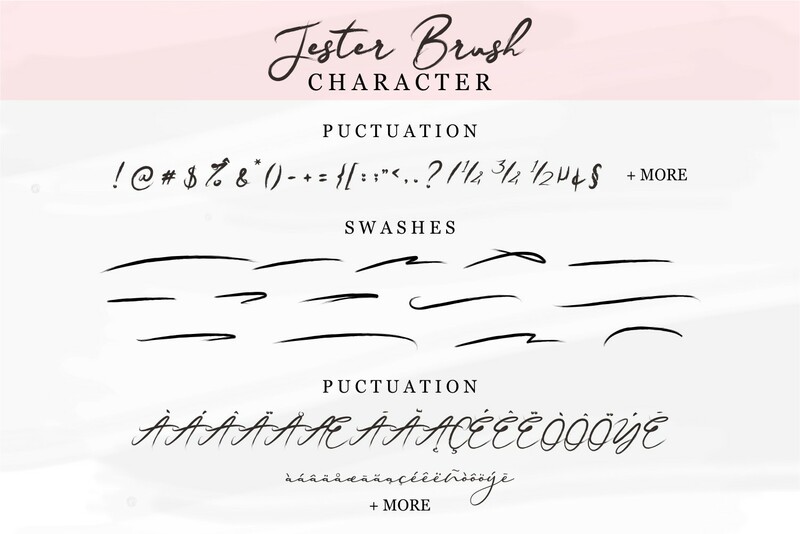 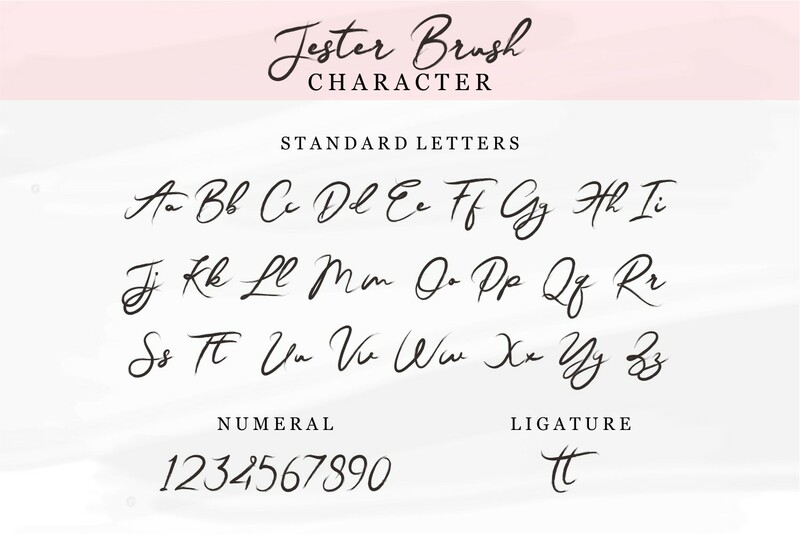 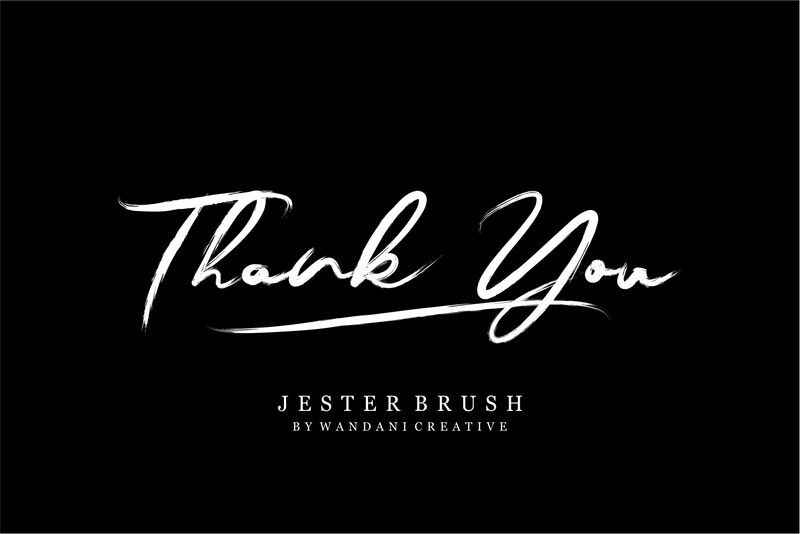 Introducing Jester Brush! 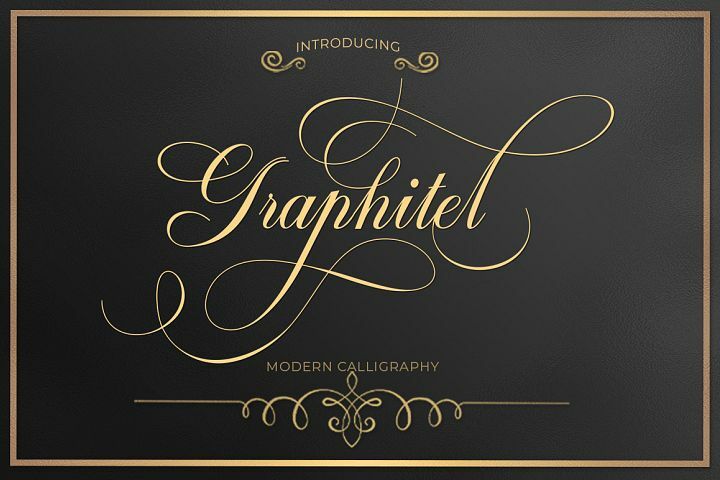 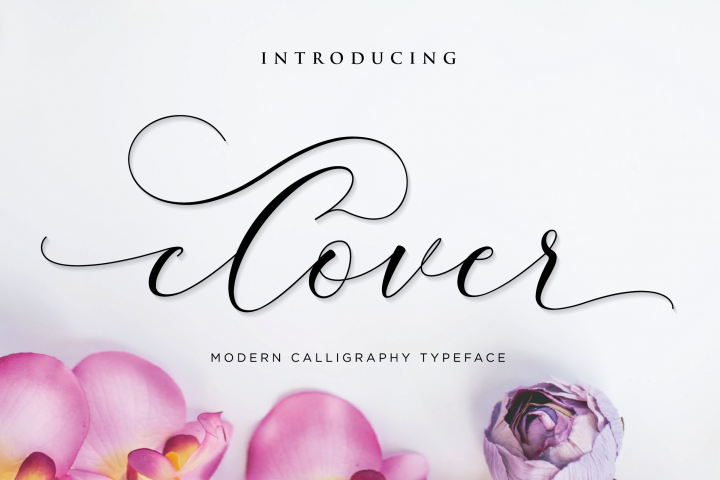 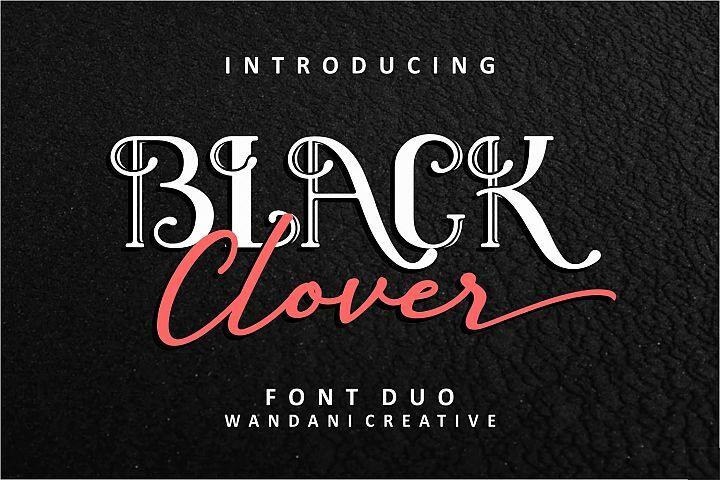 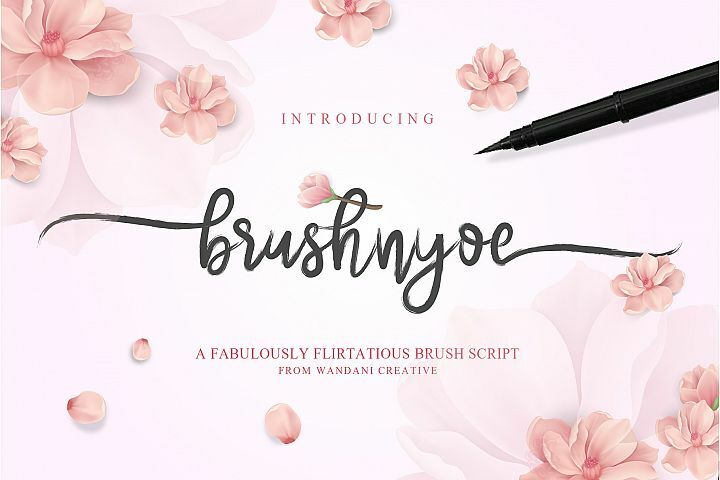 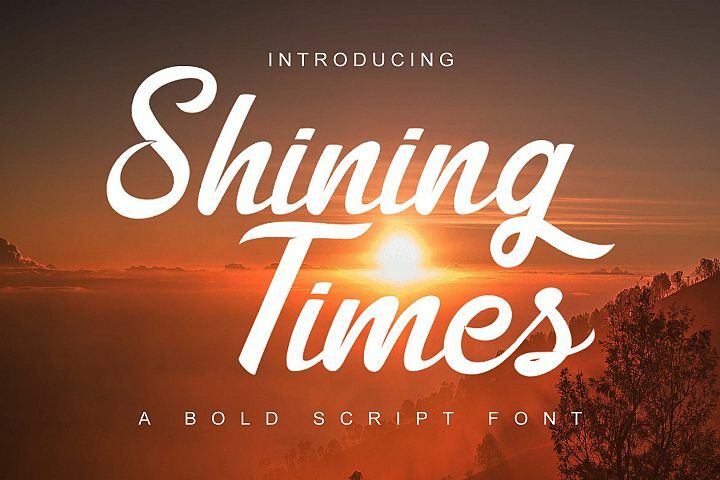 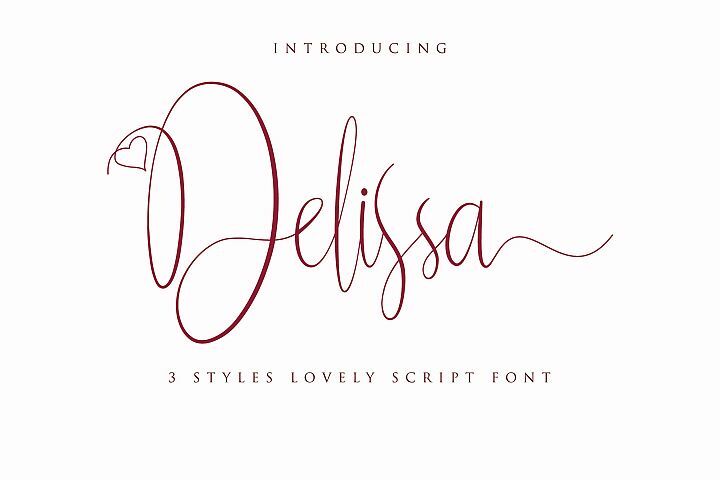 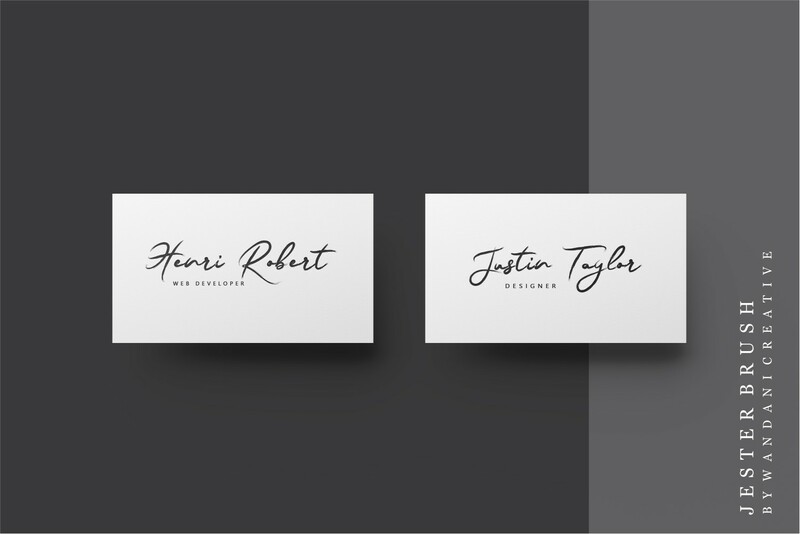 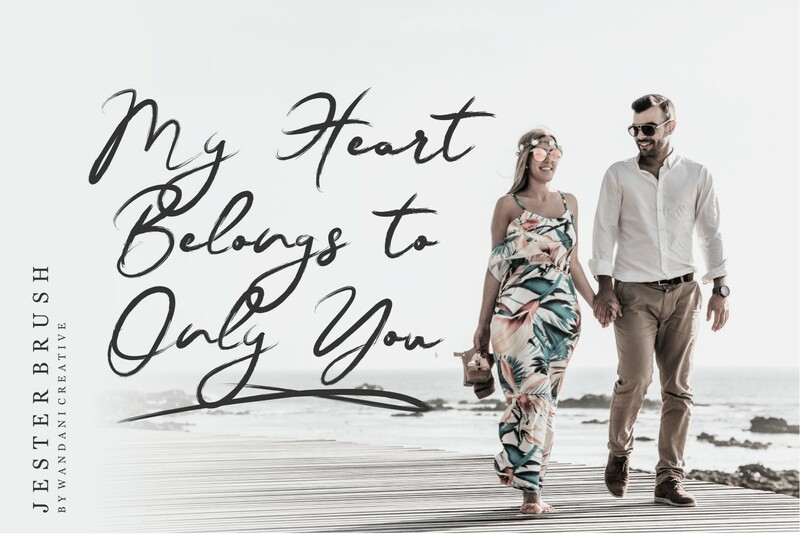 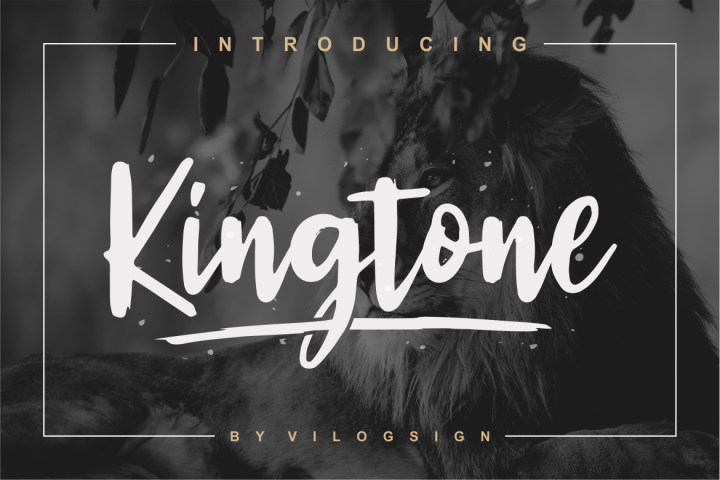 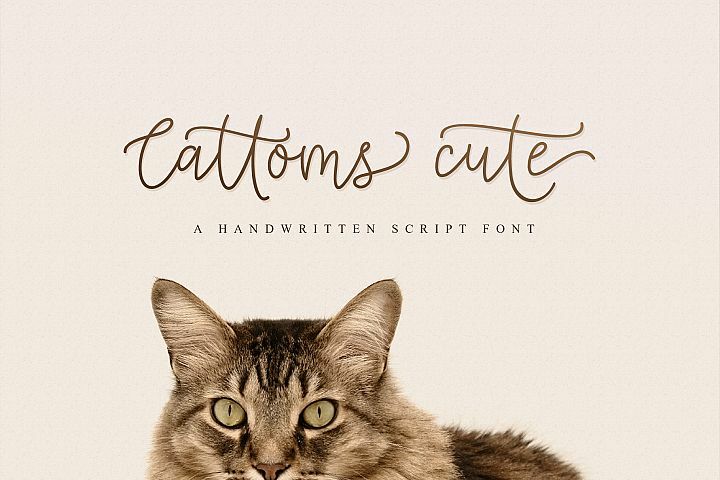 A cool, classy and versatile brush font with a loose flow. 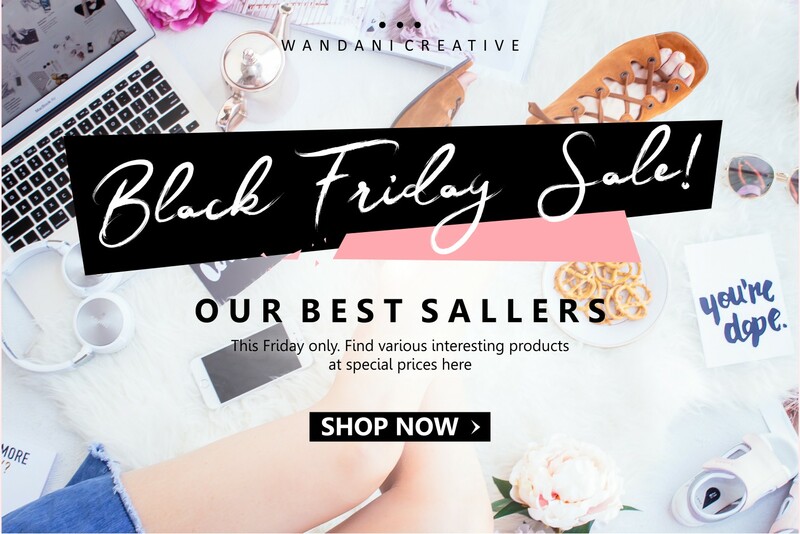 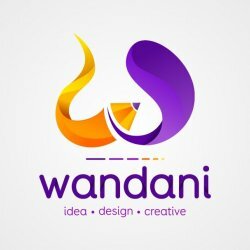 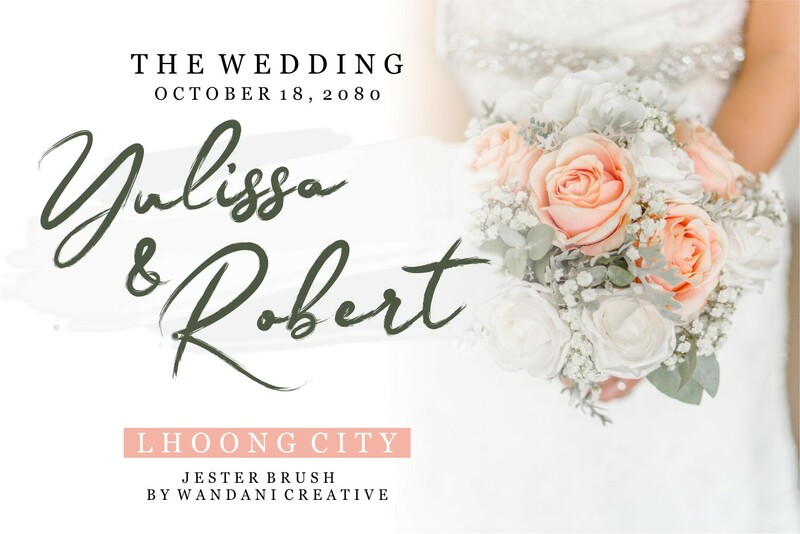 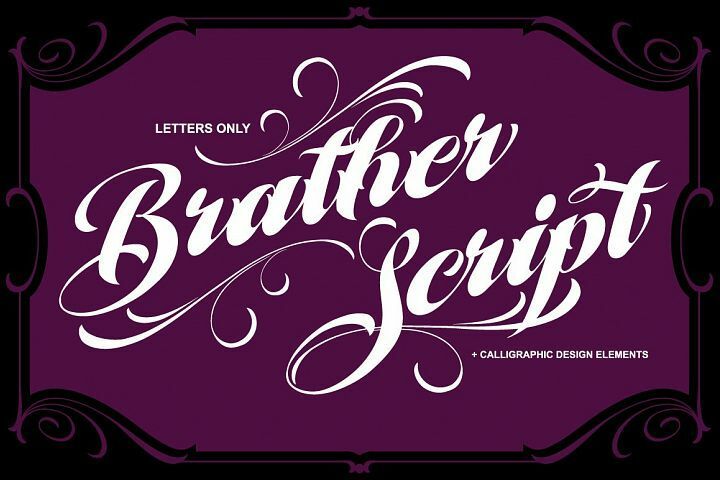 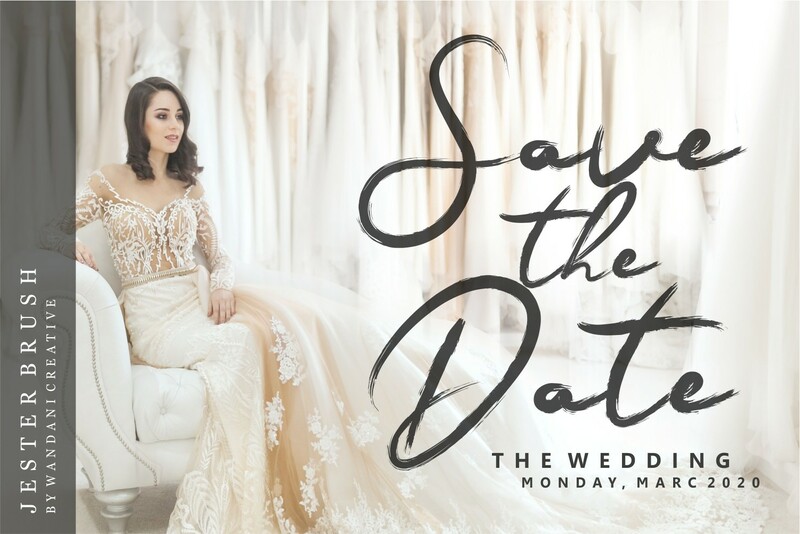 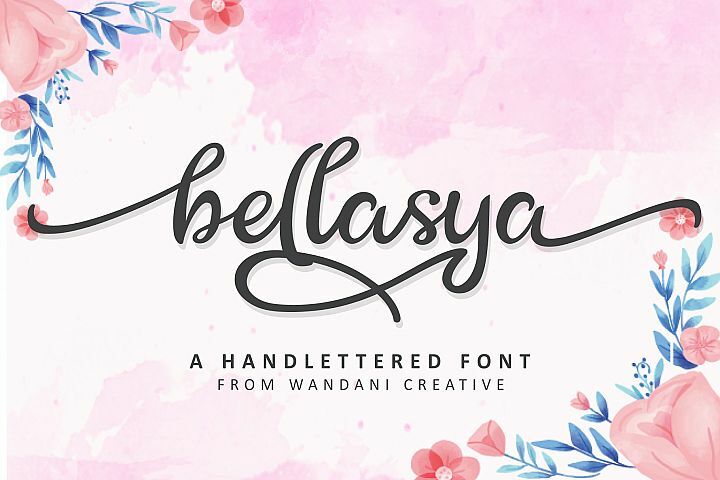 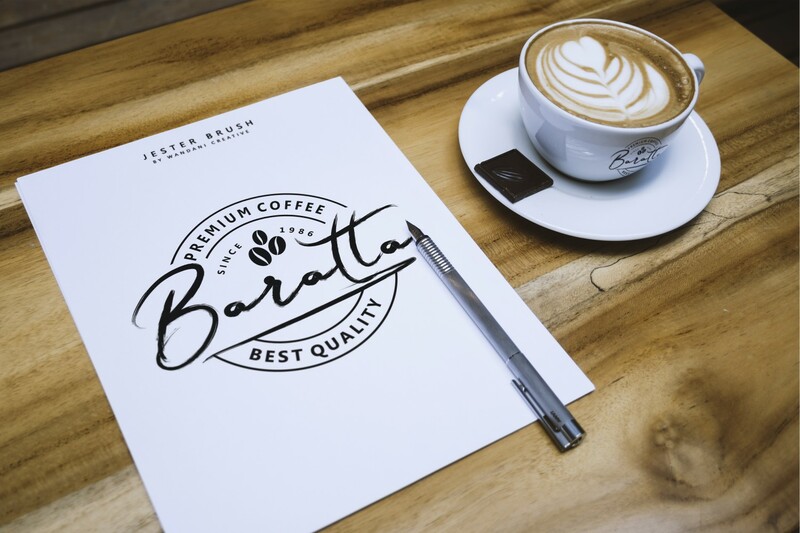 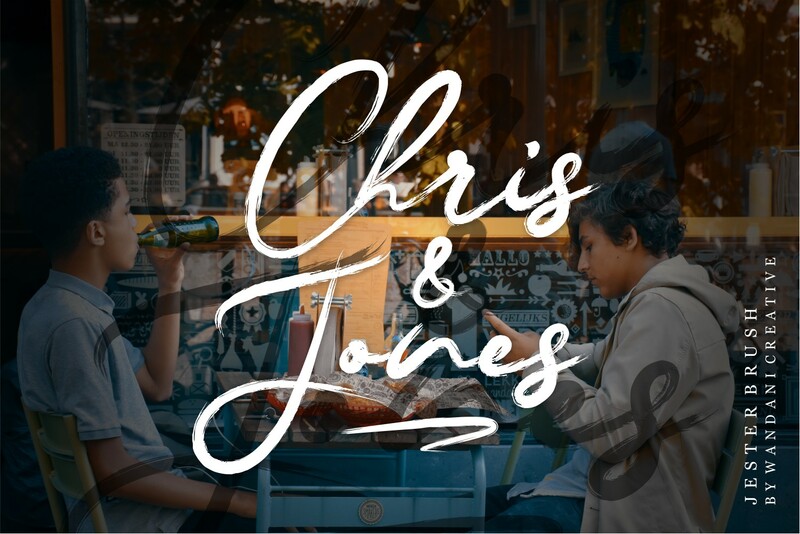 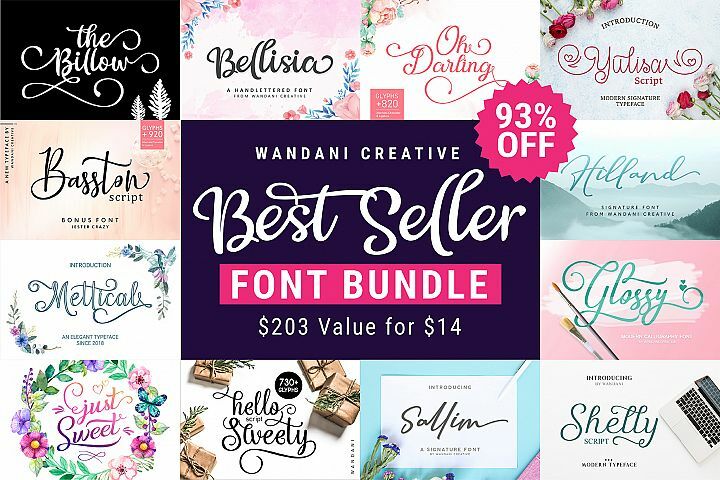 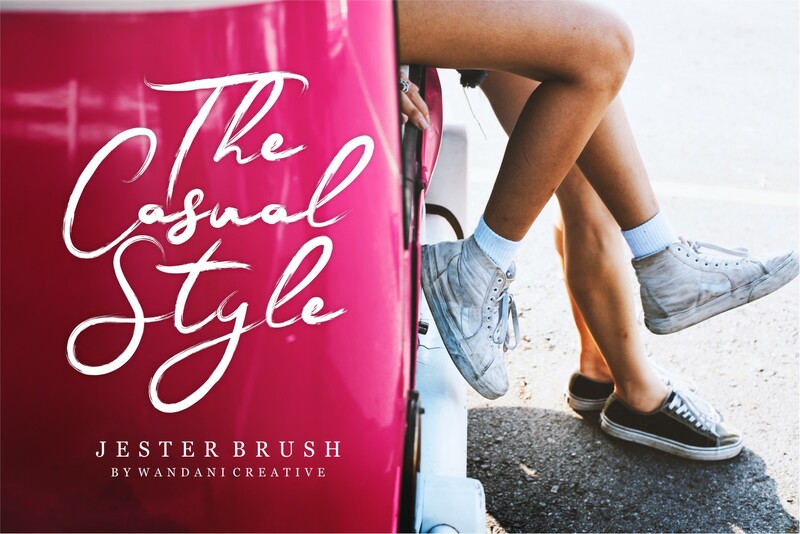 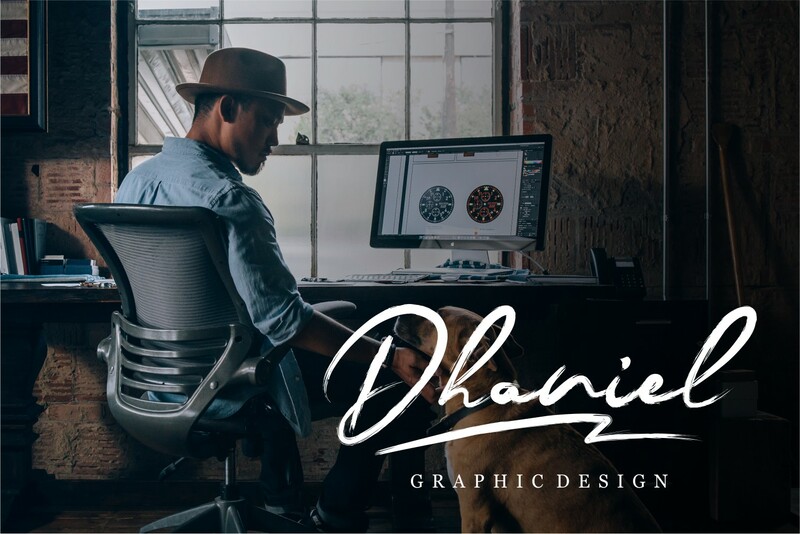 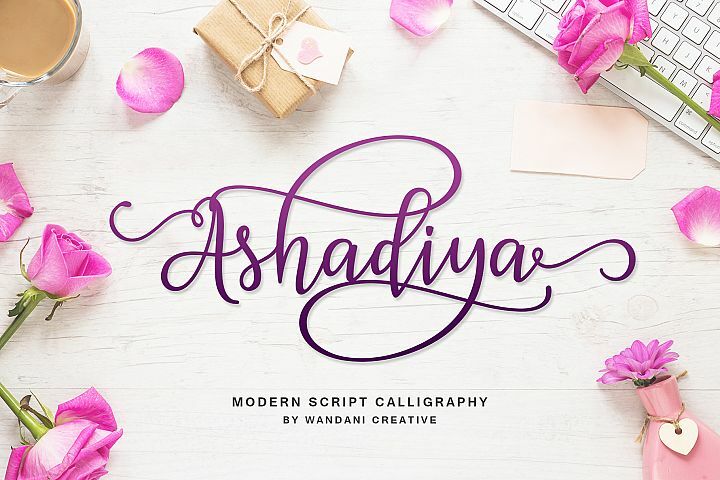 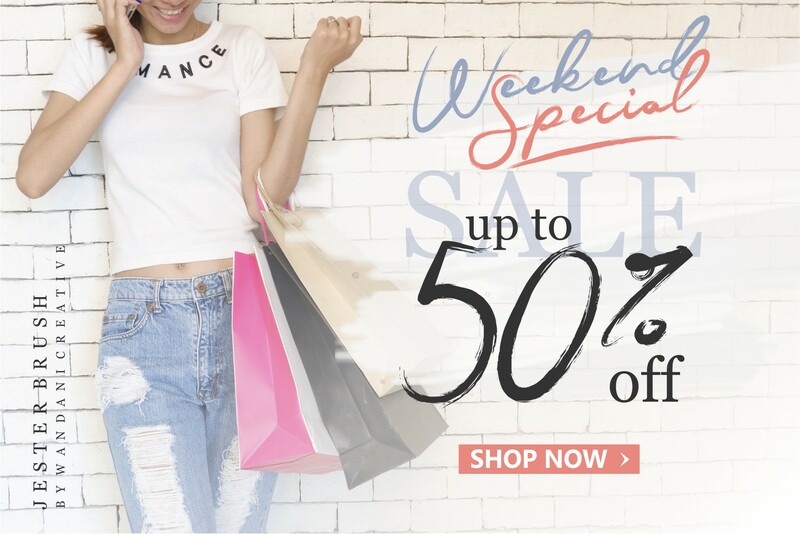 giving style texts that are guaranteed to add an attractive appeal to your logo design, brand image, handwritten quotes, product packaging, merchandise & social media posts.